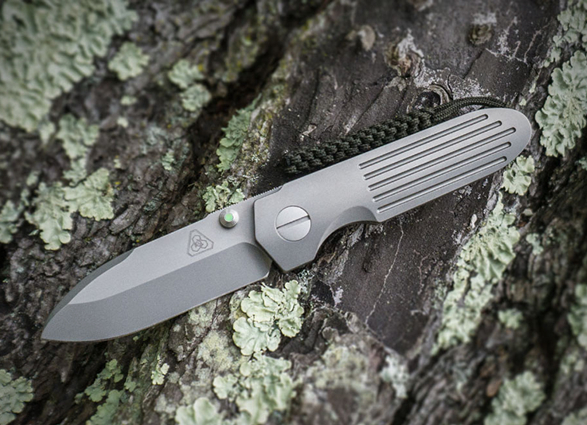 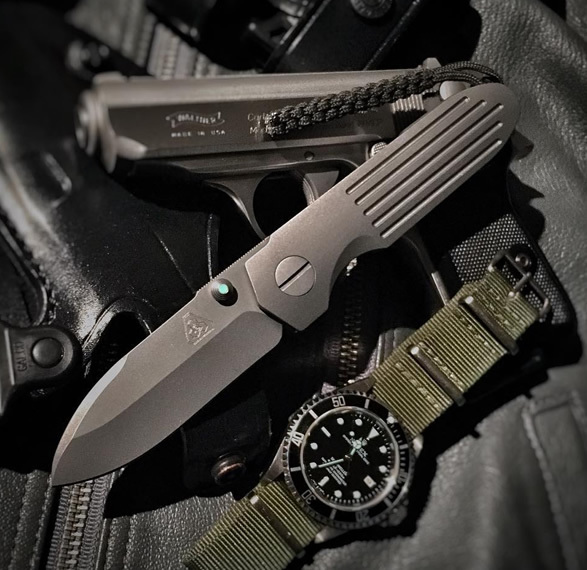 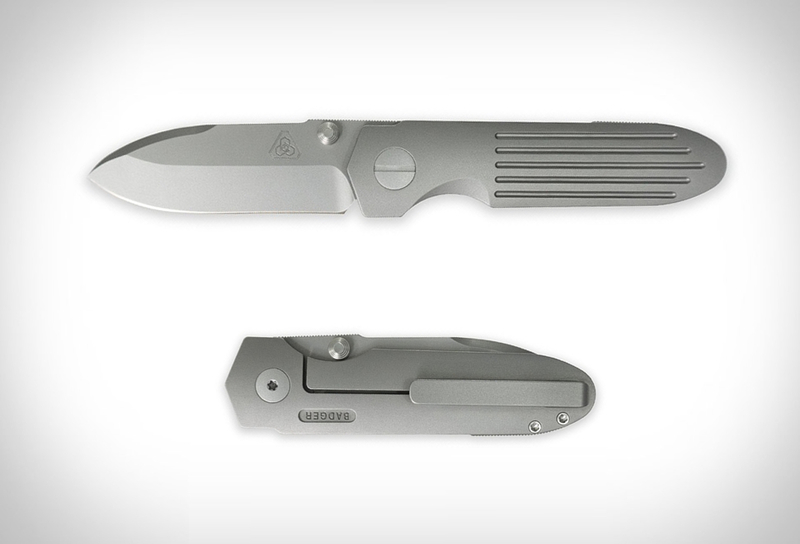 Prometheus Design Werx have introduced the stunning new Badger Framelock Folder, a compact, finely designed, and expertly made knife. 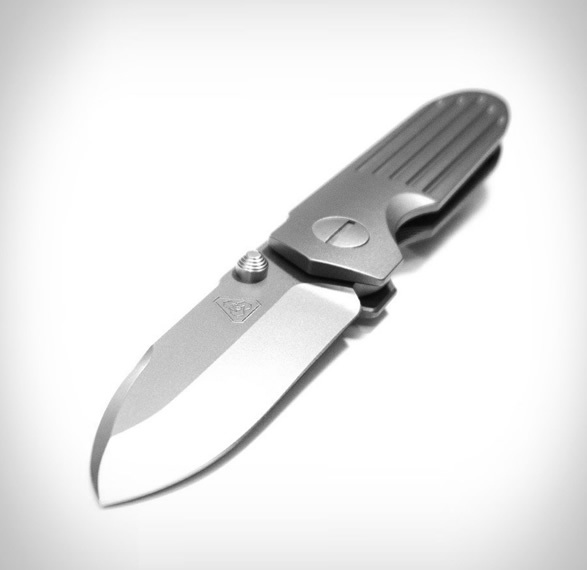 Designed for those who appreciate high level American manufacturing in a clean, purposeful, and compact folding knife, the Badger although compact, posses ample bite and capability. 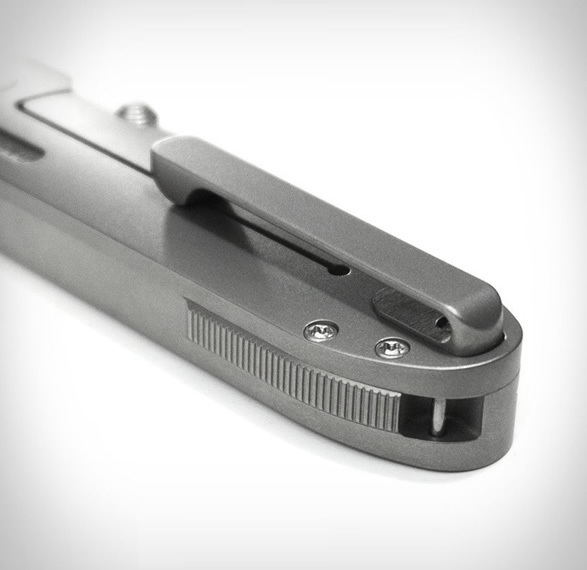 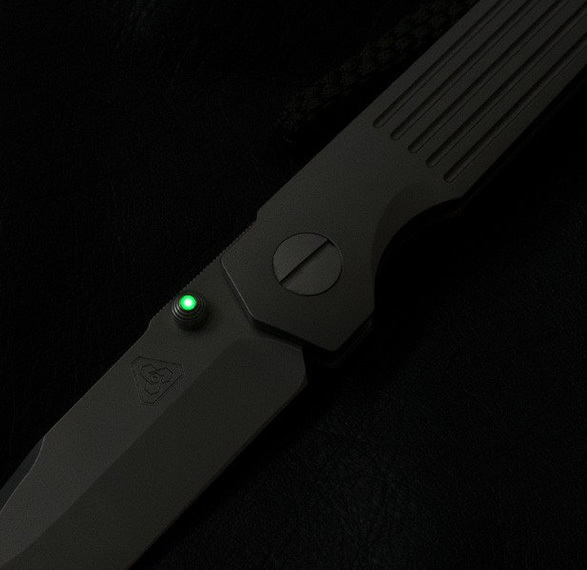 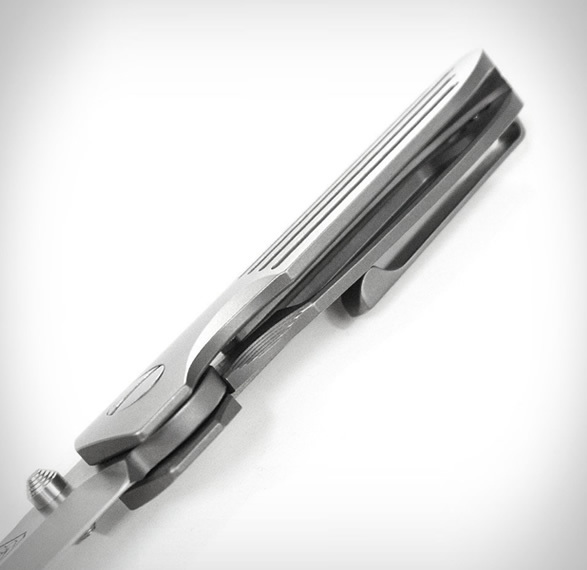 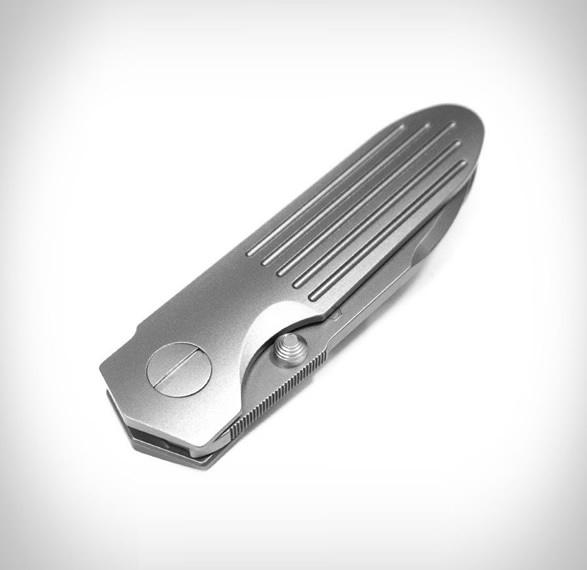 Ideally suited for EDC, the sleek titanium folder features a V-cut blade seat channel, a lanyard pin, glow in the dark dual thumbstud inlays, and proprietary internal lockbar pocket.